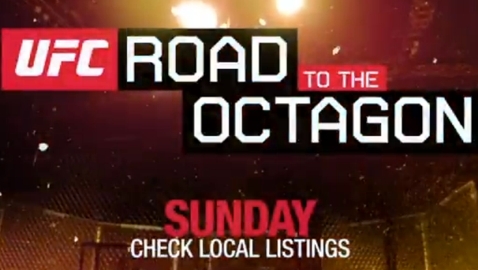 SFL 13: Night of Champions airs LIVE at 10:30 a.m. 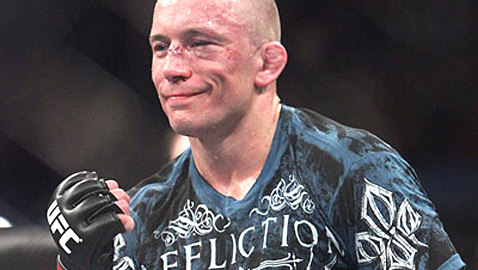 ET on Friday on MMAWeekly.com. Check out the breakdown of the match-ups. Super Fight League is proud to announce SFL Friday Fight Night 13, ‘Night of Champions’, an epic end of year finale, LIVE Friday on MMAWeekly.com. Topps UFC Bloodlines is a new trading card product that features the most notable fighters, including Ronda Rousey, in mixed martial arts. Jordan Mein wasted no time dismantling Forrest Petz in Friday night's Score FS 7 main event. Glory Sports International on Tuesday announced the opening round pairings for the kickboxing portion of its co-promoted New Year's Eve event with Dream MMA. 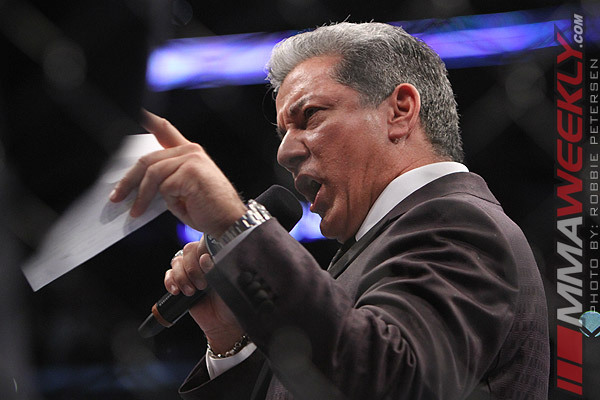 The Bellator 80 weigh-ins have been completed from Hollywood, Florida, in preparation for Bellator’s Friday night event at The Seminole Hard Rock Hotel & Casino. 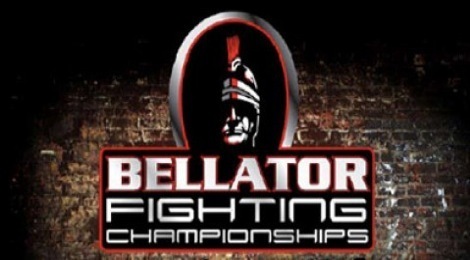 Bellator and Spike TV are giving fans a chance to pick the match-up for the first ever live Bellator fight on the network in January. 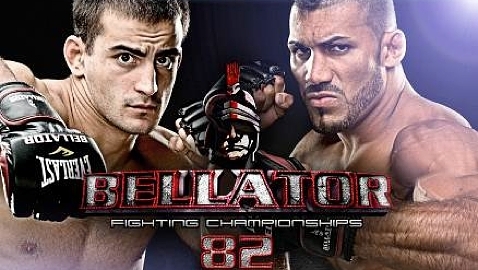 Bellator 82 marks the promotion's Michigan debut, featuring the Season 7 Welterweight Tournament final between Lyman Good and Andrey Koreshkov. 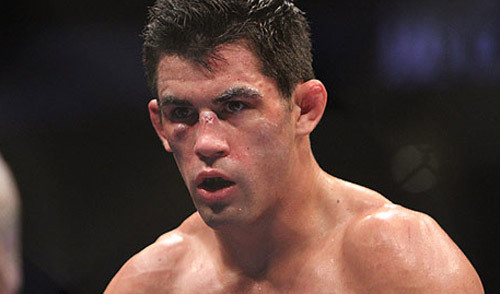 UFC bantamweight champion Dominick Cruz has been named Honorary Pace Car Driver for the AdvoCare 500 NASCAR Sprint Cup Series race on Sunday, Nov. 11.